From the cockpit to the tail, Gore’s broad portfolio of high data rate solutions meets civil and military aerospace industry challenges and expectations for today and the future. By combining our dielectric expertise with our innovative fluoropolymer materials, we deliver small, lightweight, flexible and routable design that significantly improve system performance in your aircraft. For more than 30 years, we’ve provided highly reliable solutions for the aerospace industry that ensure long-lasting mechanical and electrical performance for critical systems. So, whatever solutions you need to meet the latest protocols and system requirements, you can be certain that our cables and cable assemblies deliver failure-free performance in the harshest conditions over the life of your aircraft. 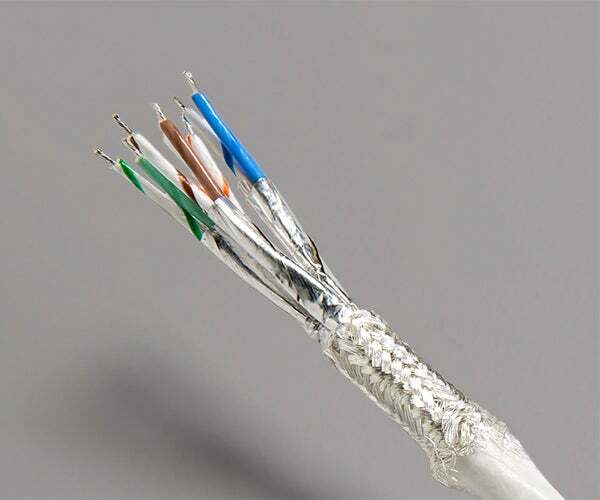 Available in several designs, our cables meet Cat5e and exceed Cat6a requirements. They deliver excellent signal integrity with lower attenuation and reduced crosstalk when severely bent before and after installation compared to alternative designs. We're proud to collaborate with leading manufacturers such as Amphenol and Kontron to deliver optimal Ethernet interconnect solutions in modern avionics. These controlled-impedance cables are well-suited for aerospace harness applications because of their low-profile and highly flexible design that makes them easy to route in small spaces of an aircraft. They also deliver reliable high-speed data transmission in the most difficult flight conditions, like rapid changes in temperatures encountered during take-off and landing. Our cable bundles transfer high-speed video data with outstanding signal quality while enabling a higher video resolution for increased clarity. Now, passengers, military personnel, and flight crews can experience in-flight entertainment (IFE) and aircraft displays in crystal clear, high definition. 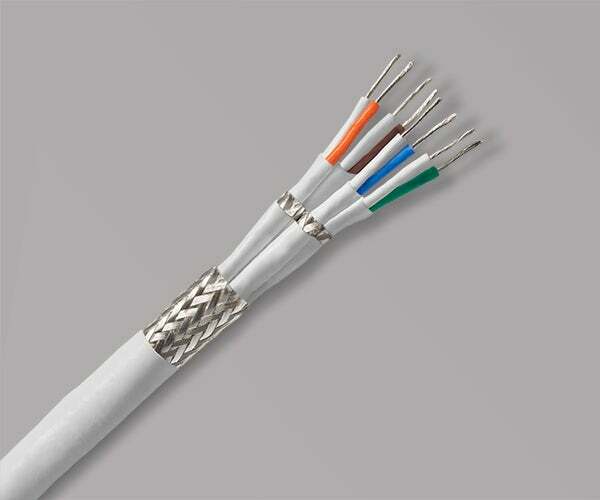 If your application has a limited system architecture design, our cables are a reliable solution when used as a hybrid between an Ethernet Cat6a cable and two quad cables or simply used as a dual quad cable. They’re also designed to fit most high-speed aerospace connectors. 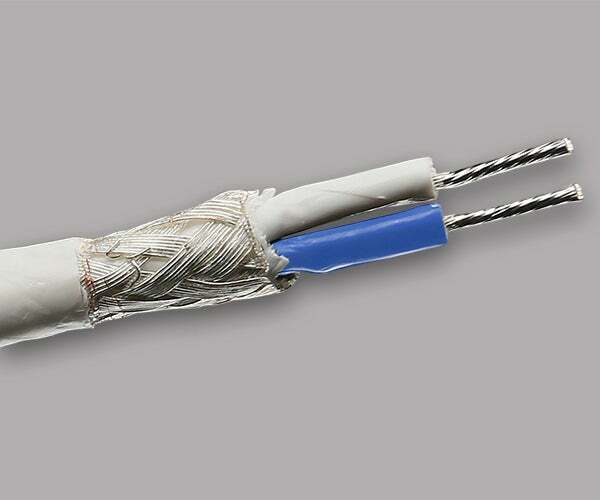 We’ve maximized the performance of quad-cable constructions with our low-dielectric materials and cable geometry for enhanced durability in demanding military situations. 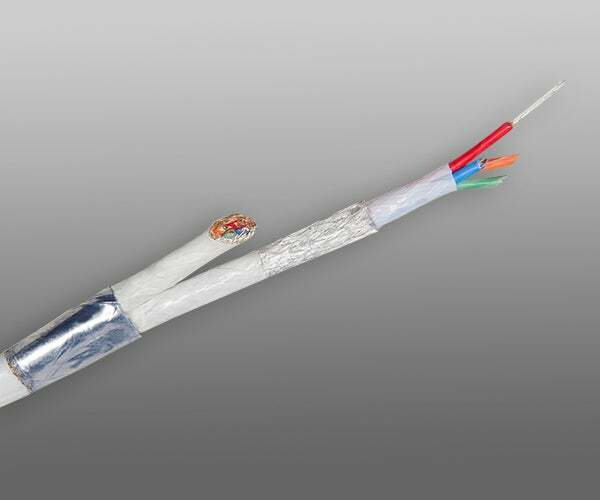 Our cables are a proven solution for copper-based 1394b FireWire data links because they provide high-fidelity signal links compared to conventional constructions. They’ve also been fully tested to ensure signal integrity with flexure, so that longer transmission length is likely. 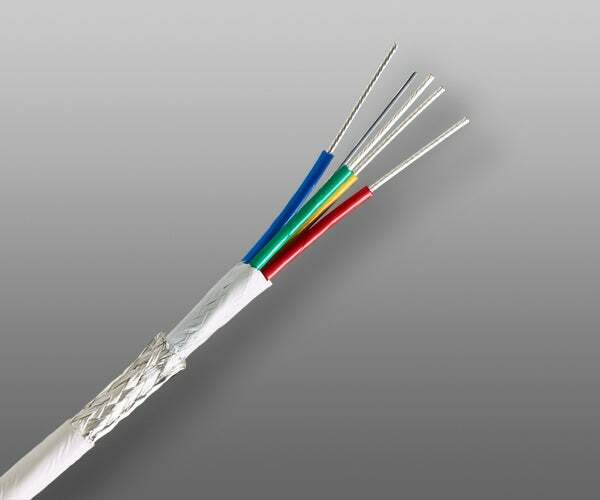 Using the field cancellation properties of a balanced design, our cables maintain consistent signal integrity while enhancing noise immunity and EMI suppression. They also provide increased durability due to chemical- and temperature- resistant materials. 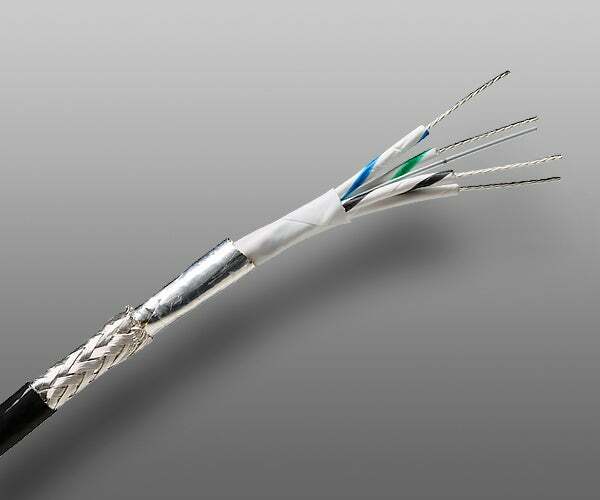 Our high-speed interconnects meet all industry requirements and have been proven on many civil and military airborne platforms. 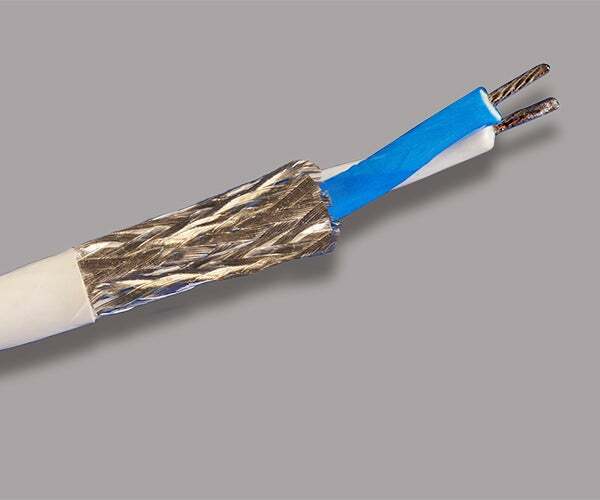 These high-frequency cables have tighter skew requirements that align precisely with the latest high-speed serial data protocols. 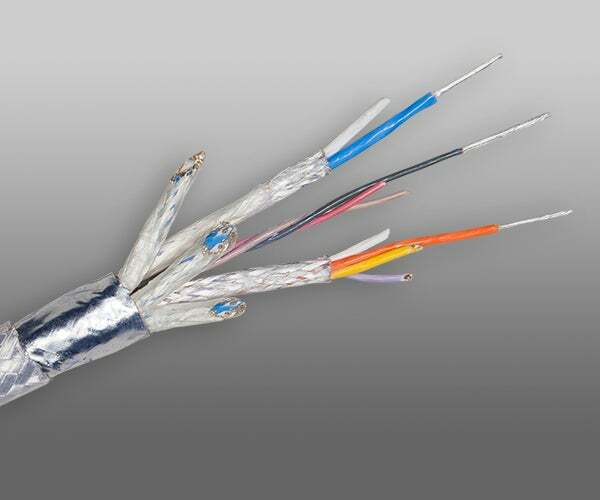 Our low-skew cables reliably transfer data at high speeds. 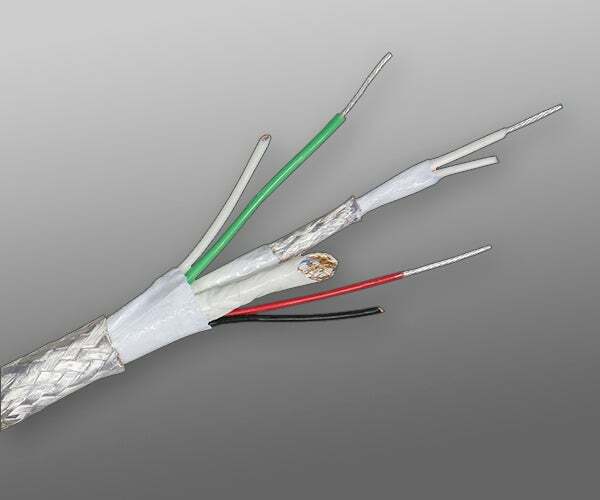 They’re also significantly smaller and lighter compared to common dual-twisted-pair and standard quad constructions while still being durable to withstand installation challenges and harsh flight conditions. 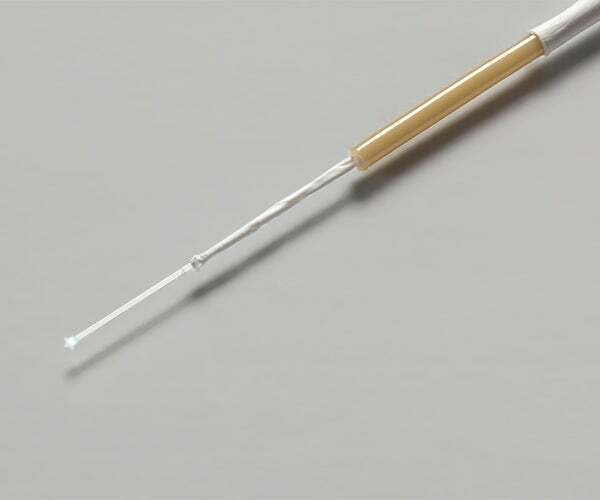 With approved aerospace materials, our cable bundles deliver solid signal integrity for content uploads and downloads while supporting the latest power management systems. When Inflight Peripherals Ltd (IFPL) wanted high power and reliable data transfer in their new in-seat module for commercial aircraft, they contacted us to provide the best solution to meet their needs. 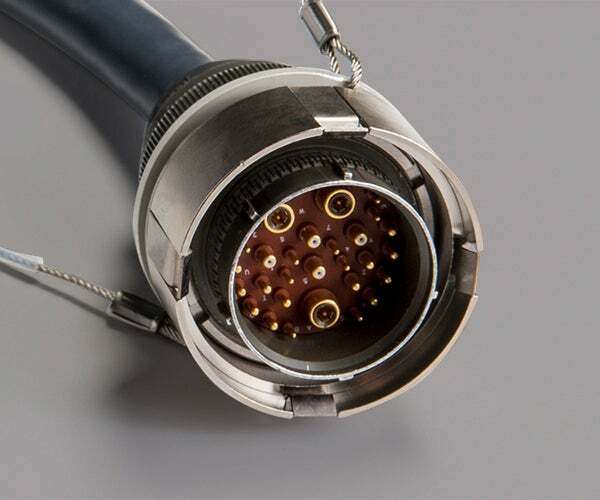 Our cables enable high-quality signals for faster data transmission no matter the conditions inside or outside the aircraft. Like harsh contaminants, rigorous routing and more. With a compact, flexible yet durable footprint, these controlled-impedance cables maintain reliable and accurate communication on avionics networks for as long as the aircraft is in service. Available in single- and dual-link constructions, GORE® Aerospace Cables are engineered specifically for the digital component of DVI systems. Both designs deliver outstanding signal quality supporting the highest video resolution. They also fit into standard harness designs without difficulty compared to alternatives, making it easier for design engineers. We've packaged standard fiber optic cables with robust buffering systems that maintain consistent signal integrity before and after installation. 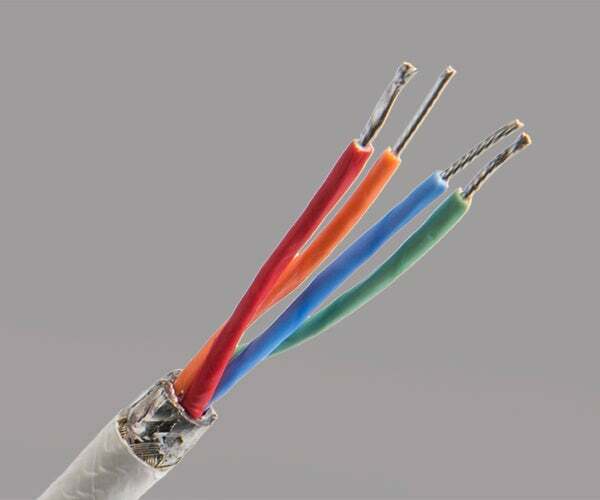 We offer a variety of small, lightweight cables ranging from 1.8 mm and 1.2 mm Simplex to 900 microns and ribbon versions to meet your specific application needs. Our assemblies combined with the Harris FRCS (Field Replacement Connector System) are successfully qualified according to industry specification with consistent disconnect loads. With a high flex life, they’re flight-proven on many military airborne platforms, making them an ideal replacement for standard umbilical assemblies and connectors.